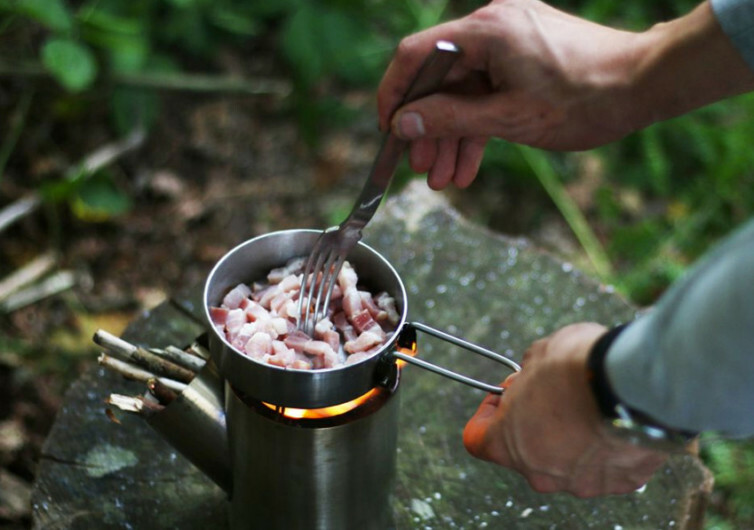 Cooking up a delicious meal in the middle of the forest can be daunting for most people. But if you have the Kombuis in your backpack, the only thing you will ever need is some dash of creativity using whatever ingredients you may find in your surroundings. 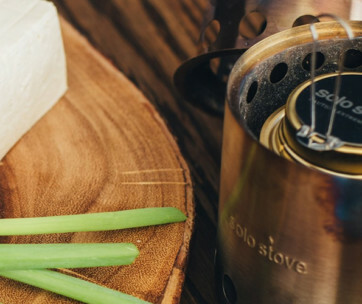 The Kombuis is a system that is designed specifically for campers, trekkers, hikers, hunters, backpackers, bikers, and even students in dorms who may need a complete system that will allow them to cook their favorite meals without relying on electricity or butane gas for fuel. 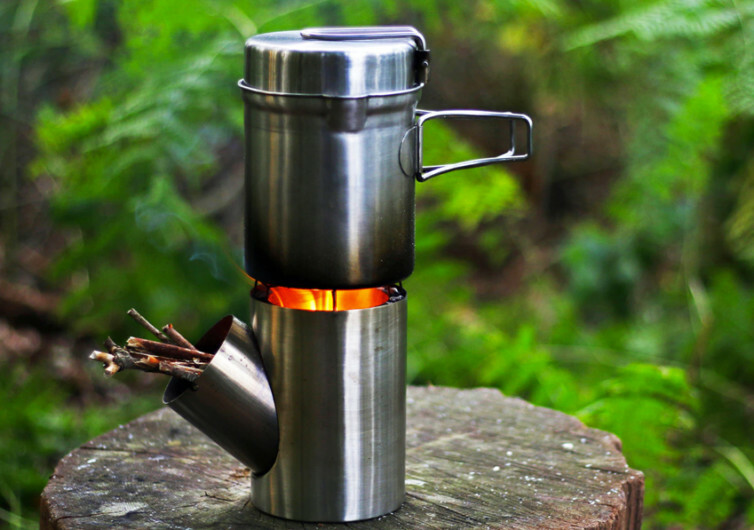 A combination of a pot and a stove, weighing in at roughly 2.2 pounds, the Kombuis stove is amazingly easy to assemble as it comes with only 4 very easy-to-fit parts. 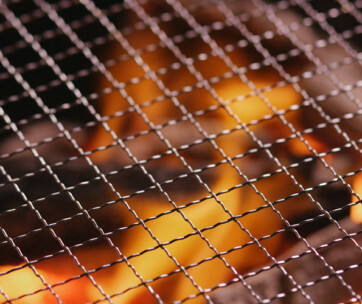 The wall of the stainless steel stove is thermally insulated to help keep the heat well inside the chamber so your food cooks even faster as you don’t waste any of the heat. Sourcing your fuel is easy, too as the environment can actually provide for you. 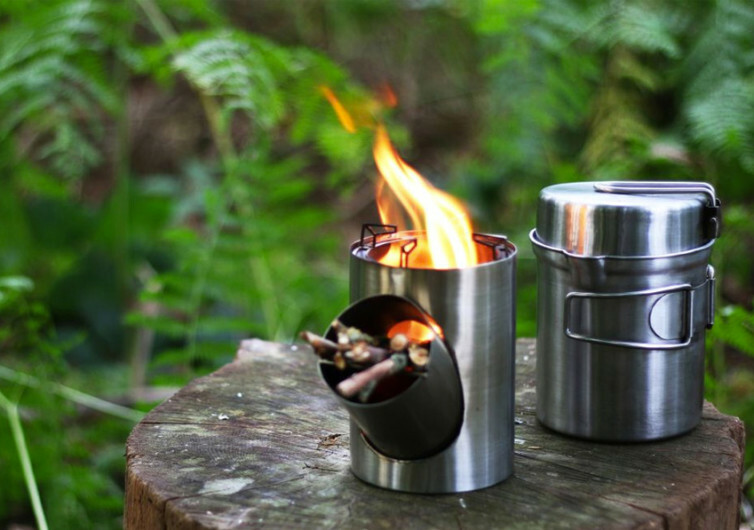 With a nifty and very thoughtful design, you’ll never go hungry in the woods again. 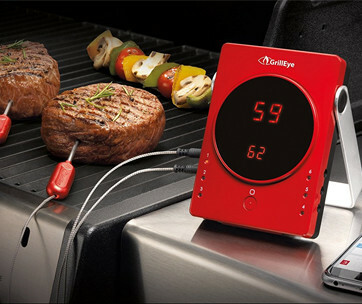 The only thing you have to think about now is what you are going to cook in the Kombuis stainless steel pot.